World renowned motor company “Alfardan Premier” has planned to host the international edition of 2011 Qatar Auto Show models. 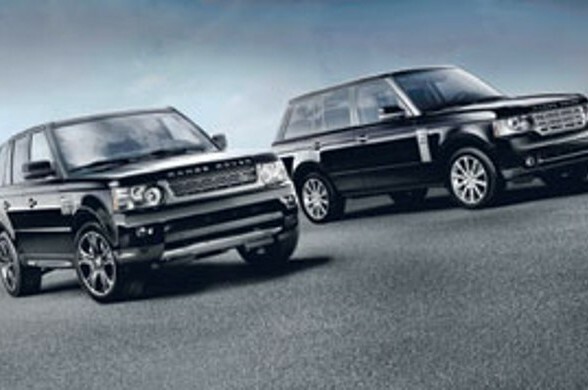 Exceptional models such as Range Rover Sport, Range Rover, Jaguar XJ, XF and XK, LR2 adds to the auto show edition list. Alfardan Premier is the world’s famous supplier of Jaguar in Qatar and also an importer of Land Rover. Jaguar Land Rover models are showcased everywhere around the world, but in Qatar we assure to showcase world-beating car models that remains utterly matchless and classic. Recently in the year 2010, Jaguar Land Rover has commemorated a victorious drive out and has conquered about 80 International Awards. This year, the C-X75 concept car is titled as “Car of the show” and furthermore the Range Rover Vogue has acquired the Middle East Motor Award for its “Best Premium Luxury SUV” at the International Auto Show held at Sharjah.